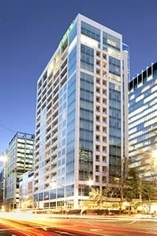 City Limits Hotel is AAA Tourism certified 3.5 star plus environmentally friendly Green Star rating property right in China Town with 32 studio apartments (24 apartments with double glaze windows) located in the central business district of Melbourne providing accommodation to corporate and leisure clients. 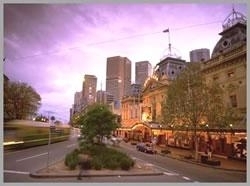 Hundreds of international restaurants can be found by walking distance. BRAND NEW ! ! 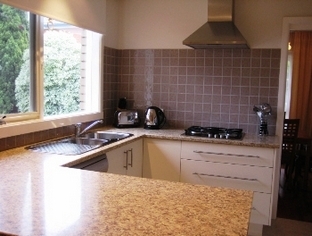 4 star property (Self Rated)City Tempo provides a modern retreat on Queen Street in the midst of bustling Melbourne CBDIdeal for both leisure and corporate guests, enjoy easy access to cafes, convenience stores, Melbourne Central and only metres to Queen Victoria Market.Our 3 different apartment types are all stylishly furnished with queen size bed, ensuite bathroom, contemporary furniture, 32 inch LCD TV, stereo with iPod dock & DVD player, workstation, full kitchenette with dishwasher. 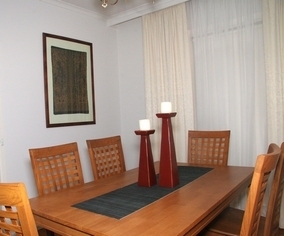 Onsite is a well equiped gymnasium, sauna, business centre and conference rooms. 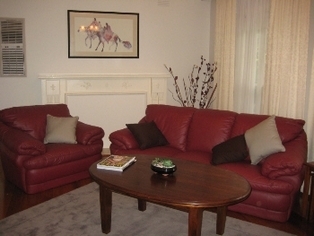 City West Serviced Apartments offers a range of 1-4 bedroom self-catering apartments & homes in close proximity to shops, restaurants and other Williamstown attractions. 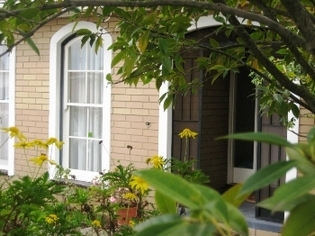 Williamstown is only 30 minutes from the City of Melbourne by ferry or train and 15 minutes by car. Renovations only just completed! 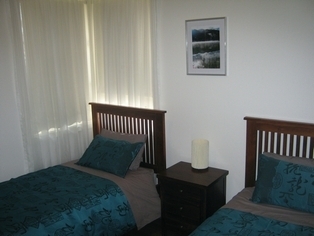 2 Bedroom unit - sleeps 1-4 + baby. 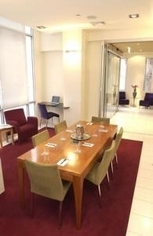 From the moment you walk through the doors you know you are entering a first class culmination of the finest accommodation, a la carte restaurant, conference centre and function facilities in the Eastern Suburbs. 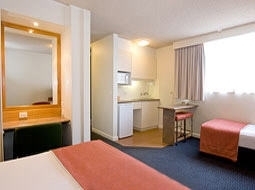 Whether for business or pleasure Clarion Hotel on Canterbury tailors to your needs. 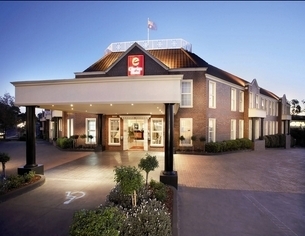 The Clarion Hotel on Canterbury offers luxury apartment and hotel suite accommodation in Melbourne's East. 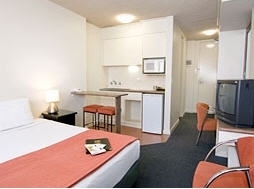 4.5 star rated Apartments Hotel, with an array of superbly appointed rooms and suites, ideally located on the banks of the Yarra River, across from the Crown Casino and the Entertainment Complex. 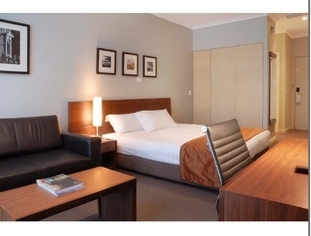 Clarion Apartments Hotel Accommodation - On the banks of the Yarra River, next to the Immigration Museum - Facilities include indoor heated swimming pool, 24 hour gym access, sundeck, 24 hour reception, guest laundry, laundry valet service, cots available, and more. 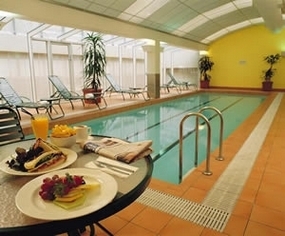 Wake up in the morning with the best Melbourne has to offer right at your doorstep. 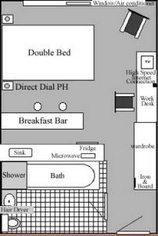 Immerse yourself in the comfort and convenience of a spacious suite fully equipped with luxurious facilities. 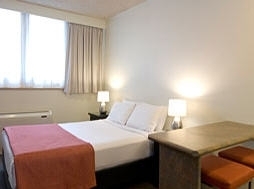 Clarion Suites Gateway has more than just the standard hotel room.